We all are intuitively eating when we are not on a “diet”. A diet is a set of restrictions and limitations(conditionings) we intentionally (not intuitively) place on ourselves in order to achieve a desired outcome (future expectation). From a universal perspective, all humans are nutritionally living in one of three mental states: Past, present, or future. Your intuition cannot react unless you are present which is the first step to being an intuitive eater. The truth is, we can never stay in that state 100% of the time. But if we can keep ourselves there the majority of the time we can have a direct influence on our lifestyle, health, and relationship with food. With that being said the next priority is our lifestyle. 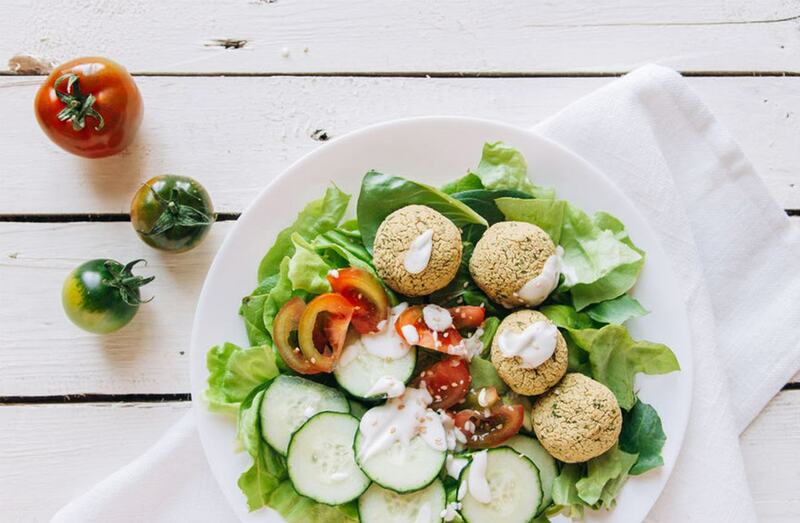 This is what shapes our intuitive eating because if ALL of us where able to be present right now and intuitively eat, some of us would choose fast food and donuts, while others choose fruits, veggies, and proteins. So what influences each? The choices you make in real time are based on the foundation for which your nutrition intuition was build. For some of us it was build off what our parents fed us a kids. For others it is built off the social and cultural norms around us. For a large portion of us it has been manipulated by the dieting industry itself with magic pills, protein shakes, supplements, and crash diets. Think about the thoughts you have before eating, regardless of if you are on a diet or not. The choices you make, the options you choose, is usually based on a choice made by your conscious mind, not your subconsomic mind (intuition). Yet, we ALL take the pill, drink the shakes, do the detoxes, slave through the crash diets all in hopes to get to a state of intuitive eating. So WHY does it ALWAYS fail us at some point? Because even if the products we use or the diets we do are good or bad, none of it re-conditions the subconscious mind, the intuition, yet instead it trains the conscious mind which is influenced by conditioning and expectation. Here is the irony of it all…. In order to re-condition our intuitive relationship with food we have to rebuild its foundation using restricted programing, the very same type of programing we hope to never be dependent on again. Anyone can do this, as long as its done with intention and patience. Look here is the truth, I have a program for this with superior coaching, accountability, community and weekly education. But this read was not designed to “funnel” you into that (I hate that word). This read was to shape your perspective not only on what intuitive eating is but how it can be adopted as a lifestyle. My mission is to change the worlds perspective on eating. Diets are misused and abused. Nutrition is universal, and we all have to eat and we all want to do it intuitively. If diets and supplements were used strategically, we could all condition and build our ability to intuitively eat. I will not stop until I have made an impact and hopefully this article opens your eyes and pushes you to think bigger and outside of the box. 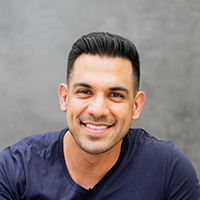 Will Armijo is the Founder and CEO of Will-Powered, a global nutrition consulting company that has changed the lives of thousands through specialized programing, education, and community. Will’s passion for nutrition has spanned over 15 years in the industry across multiple platforms. He continues to expand their reach through publications, content writing, video, and social platforms.